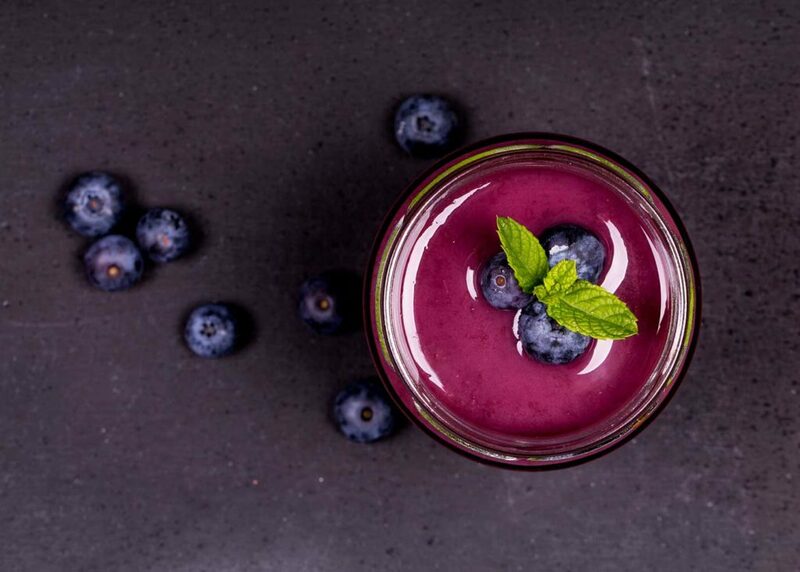 Aito is a versatile product family of drinks, cooking products and snacks, made from the Nordic superfood oat. Nordic oat is considered the best oat in the world, and it gives our products a delicious, soft and natural taste. All our products are 100% dairy-free and suitable for vegans, and they are made with the lowest possible impact on nature. Healthy, sustainable and tasty – as simple as that. Kaslink, the company behind Aito, is a Finnish family business that produces cooking products, snacks and drinks. 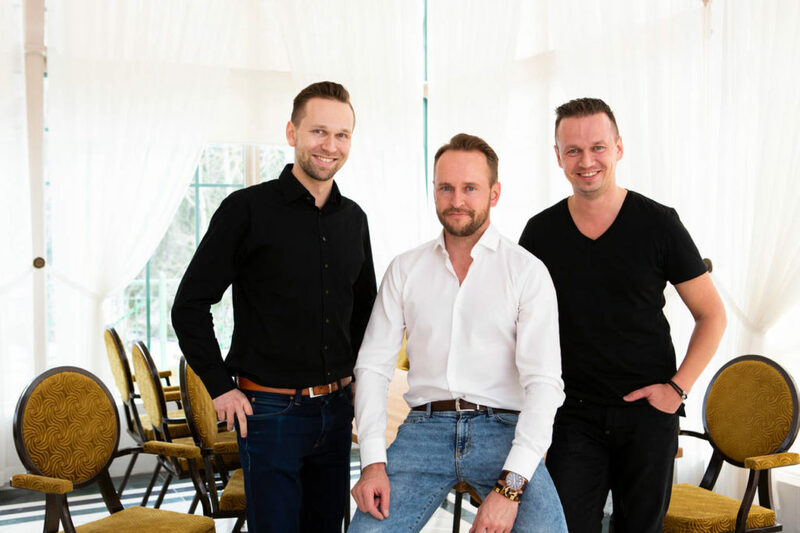 The company was founded by Raino Kukkonen in 2001 and it is currently being run by his three sons Tuomas, Matti and Juha-Petteri. Kaslink started its operations with sauces and has, since then, expanded its selection to oat-based products, dairy products and water. We believe in team spirit and constant development and innovation. 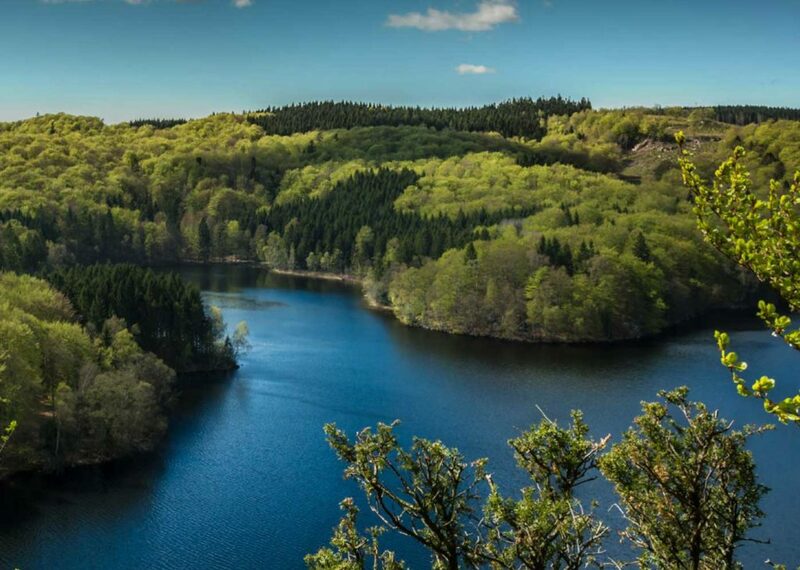 The environment is very important to us and we thrive for sustainability through the whole production process. You can find more information about the family business and the Kukkonen brothers in www.kaslink.com. Aito brings the soft, natural taste of oats to drinks, snacks and cooking products. Oat contains a lot of fibre to help your bowels as well as beta-glucan that inhibits cholesterol from absorbing into our bodies. What makes oat incredible is that it also includes zinc, iron, magnesium, unsaturated fat and carbohydrates. 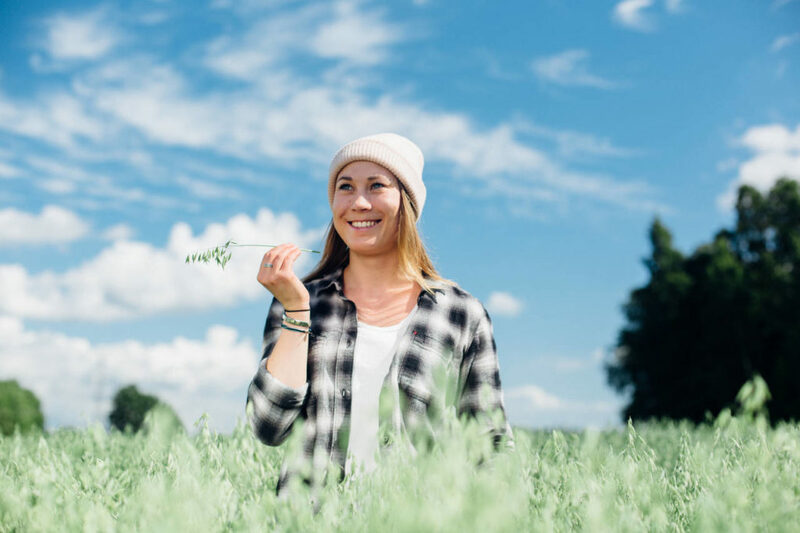 We make our products from fresh, high quality ingredients and Nordic oat, and maintaining product safety and high quality is our primary responsibility. You won’t find a cultivated plant that is more Finnish than oat, and Finnish oat is considered to be the best in the world. The uniqueness of Finnish oats rises from the Arctic environment and our four seasons. Oat enjoys the long days of summer sunshine and the golden fields bask even in the rain. The growing conditions cannot be replicated elsewhere in the world. Aito products are made in Koria, Finland using high-quality ingredients from the pure Nordic nature. The products are born using the power of biogas without any unnecessary emissions being released. Our products are packed into eco-friendly carton packages and sustainability goes through the whole production process from seed to the table, from the oat fields to the final product.